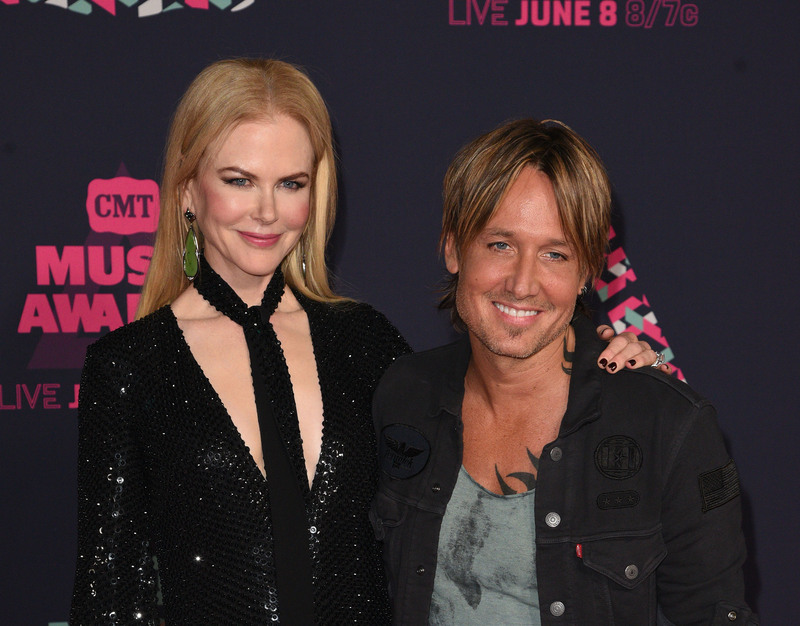 Nicole Kidman opens up about marriage and kids with Tom Cruise when she was "so young"
Though it’s not always the best idea to get *too* obsessive about celebrity relationships (looking at you/ourselves, the Brad and Angelina obsessed! ), sometimes they can actually teach us a lot about love, dating, and marriage. And Nicole Kidman is turning her relationship with Tom Cruise into a learning experience. Remember that time Nicole Kidman got married to Tom Cruise? Yeah, we’d kinda forgotten, too! Over 20 years ago now, the pair got married, and Kidman is looking back with new, wiser eyes. "I was so young when I got married. I look back now and I'm like, 'What?'" "You look at Taylor Swift, I mean how old is she? She's 26. I had two kids by the time I was 27 and I'd been married for four years. But that’s what I wanted." Things didn’t pan out as she expected at the time, and the two divorced in 2001. "That's really big for us. It was really up and down for the first three months. We've been through a lot for ten years. And we're stronger than ever. I say that while touching wood, and no way in a boastful way. I just say it with wonder. Absolute wonder." "When you're older, you've been through things, you've made mistakes. So you come into it [a second marriage] still giddy, but wanting it to last. We always consider the 'us". We say, 'Is this going to be good for us?' It's the simplest phrase, but it works." If nothing else, this is proof that even when a relationship ends, it doesn’t always mean it failed. Sometimes, it was meant to be a step toward a new path, and Kidman proves that there’s value in looking back and seeing things a little differently with time.